For a second successive year, the National Department of Water and Sanitation invited Monash South Africa (MSA) to co-host the National Youth Water and Sanitation Summit. 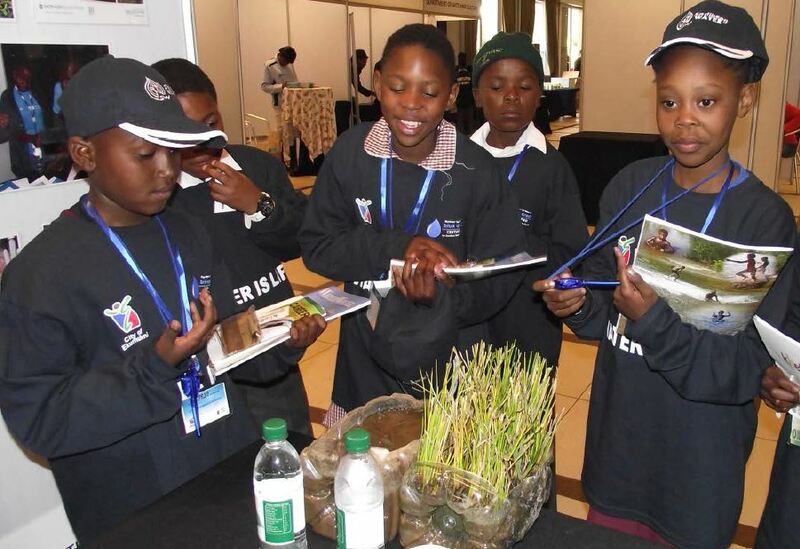 The four-day summit took place at Birchwood Hotel and Conference Centre in Boksburg and was attended by over 900 Grade 6 to Grade 11 learners and teachers from across all nine provinces. An additional 500 learners attended on a daily basis over the four days. The theme of this year’s summit was ‘Youth Moving the Nation Forward’. Monash South Africa took a permanent team of five Master of Philosophy (MPhil) and two PhD students, whilst several other MPhil students joined throughout the event. Our 14-page report on the 2015 National Youth Water Summit is available here (PDF).